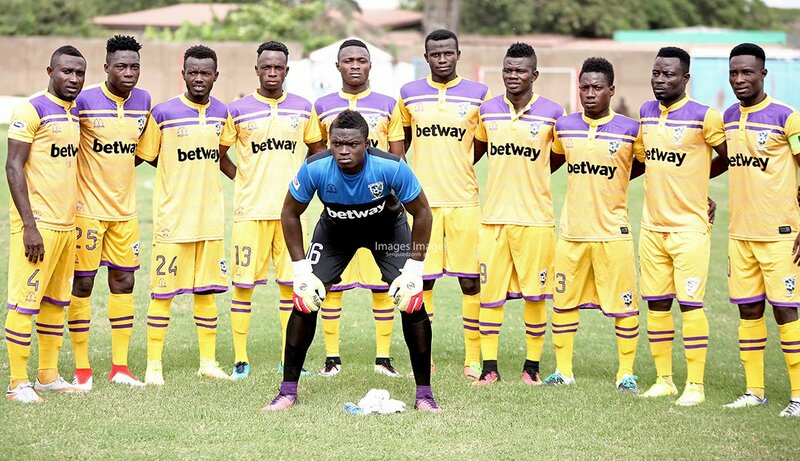 Zylofon Cash Premier League leaders Medeama SC suffered defeat in Berekum after Chelsea halted their run with a 2-1 victory. Chelsea opened the scoring as early as the 15th minute through Latif Salifu before Agyenim Boateng leveled with a belter. However, the home side ensured victory was theirs when Zacharia Fuseini added the second on 29 minutes. Chelsea wasted no time in stating their intent after Latif Salifu opened the scoring in the 15th minute. Stephen Amankona weaved his way into the Medeama box to lay the ball on for Salifu who fired home. 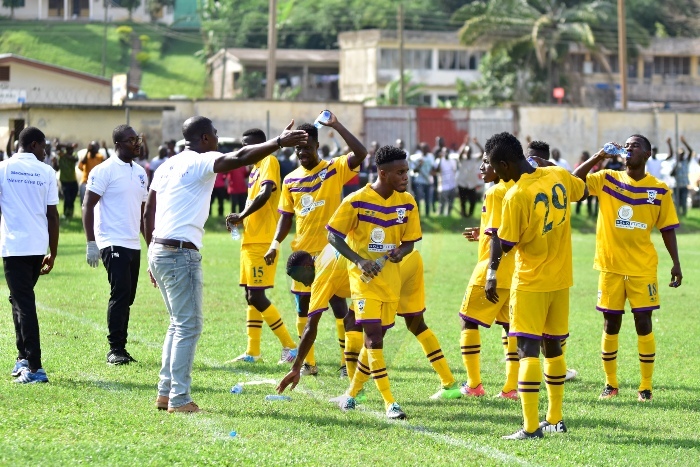 Minutes later, the Mauves and Yellow replied through Agyenim Boateng- his first of the camnpaign- as the league leaders push forward. However, the leveler did not last as Zachariah Fuseini put the blues in the lead once again. The midfielder scored his first goal of the season for the club with a spectacular effort. 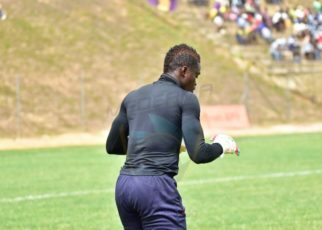 Medeama were missing first choice goalkeeper Eric Ofori Antwi after he was red carded in the outstanding game against Aduana on Sunday. 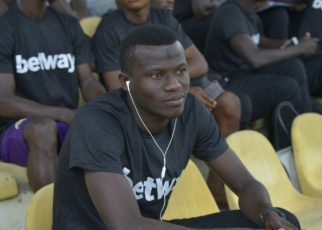 Yaw Ansah replaced the former Ghana U-20 goalkeeper who has been brilliant for the Tarkwa Club. With all the goals coming in the first 30 minutes, the Blues hanged onto the lead with Medeama probing and attacking more but Berekum Chelsea were resolute.